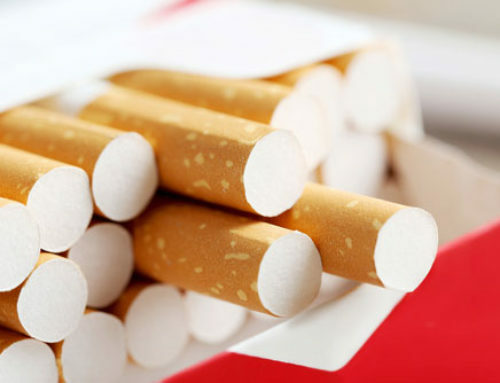 The government should raise the legal age for smoking from 18 to 21 since it would be easier for smokers to kick the habit if they pick it up at a older age, a pulmonologist stated yesyerday. “If you smoke at a later age, it’s easier to stop. 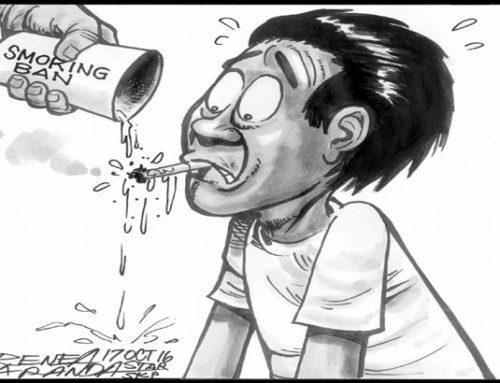 There are some studies saying that if you smoke earlier, it’s harder for you to stop,” said Dr. Gian Carlo Arandia, a pulmonologist at the ManilaMed. 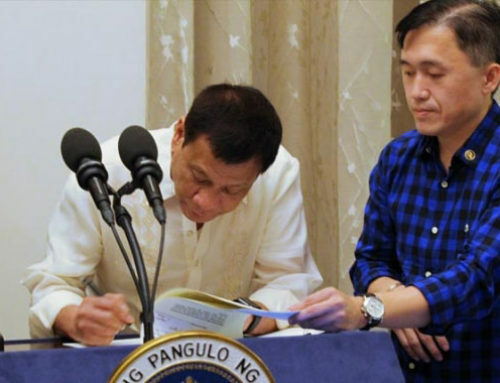 Arandia said he believes that limiting the accessibility of tobacco products to a more mature segment of the population will help reduce the number of smokers in the country as there is a greater chance that people would be more educated when they are older. “Increasing the legal age for smoking can be better. If we think to start smoking much later in life, compared to those who started when they were 15 or 17, maybe the less likely they will be to smoke for the rest of their lives. Because by then, they would be more educated and would know better than to develop the habit of smoking,” he explained. Moreover, according to a study by Campaign for Tobacco-Free Kids, delaying the age for tobacco use can reduce the risk that they will develop the habit of smoking in their adult lives and will increase their chances of quitting, if ever they become regular smokers. Meanwhile, Arandia disclosed three reasons why adolescents smoke — peer pressure, the desire to feel older or more mature, and stress. A 2015 Global Youth Tobacco Survey (GYTS) revealed that there is an increase in the number of teenage smokers worldwide.